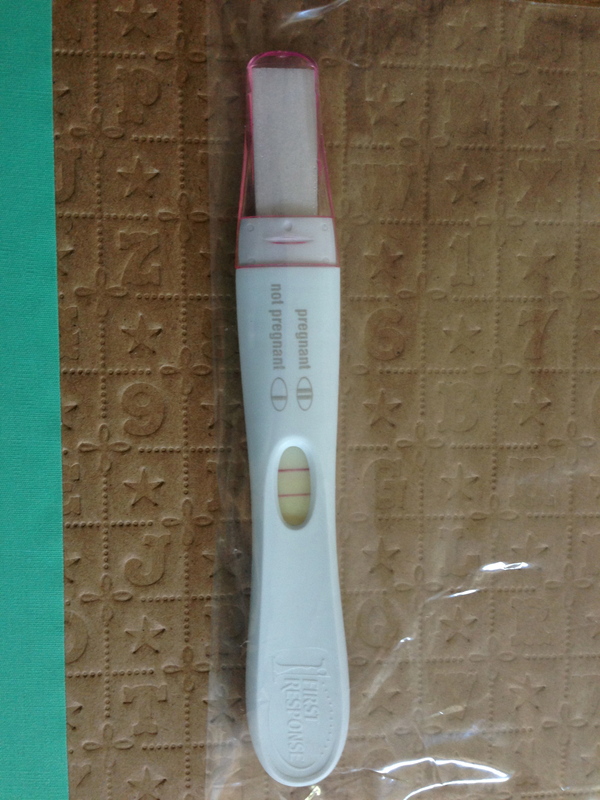 So I’m pregnant. I’ve tried to inform most everyone by now… close friends and family. IF you are someone that reads this blog and I didn’t tell you personally, my apologies it’s possible we’ve missed meeting up or talking recently. Life has literally been a whirlwind. It all started May 18th. I came home from a night out with friends and noticed a few things. I had waited all week to start my period and it never came. All of a sudden, I just knew I was pregnant. Brian came home after being at Rock on the Range and I told him my suspicions. He immediately went out after midnight to get a pregnancy test. I took it and passed, so it seems. To say I was shocked was quite an understatement. I was immediately excited and scared shitless. I thought of all the potential problems, my weight, my age, my health issues and a previous miscarriage. I thought about the house and how many changes we need to make, about my uncertain future with Abbott… and just everything all at once. I think I may have only slept about an hour that night. I finally was able to push it all away and just thought to try and be patient. Yeah, that didn’t really work. Monday morning, I was on the phone as soon as the doctor’s office opened and tried to schedule a prenatal appointment. The couldn’t get me in for about 2 weeks. I then called my PCP and they were able to get me in same day. I wanted to make sure of what medications I should continue on. So of the 4 I am supposed to take, I had to discontinue using 3 of those. In the meantime, my doctor referred me to a Diabetes Educator and I met with her on Friday the 24th. She wanted me to track my sugars for a week and send them to her. I did so and on 5/31 – she was concerned and sent them to a high risk doctor and he wanted me admitted. So I went to live at the hospital for a few days. They did many, many, many finger pokes to check my sugars and started me on insulin. 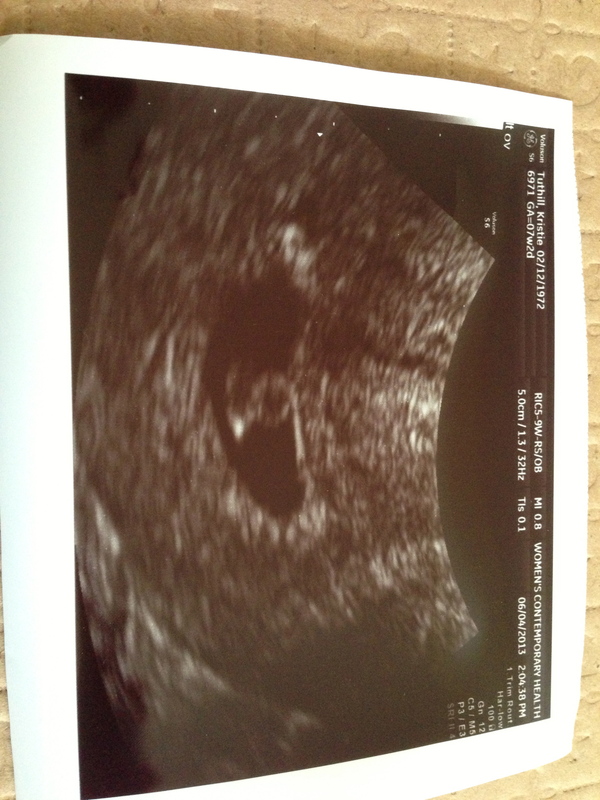 I had an ultrasound, which I couldn’t really see and we got a little photo of a blurry blob. My ongoing therapy is to inject insulin 4 times a day for now. Two different ones at breakfast, one at dinner and another at bedtime. 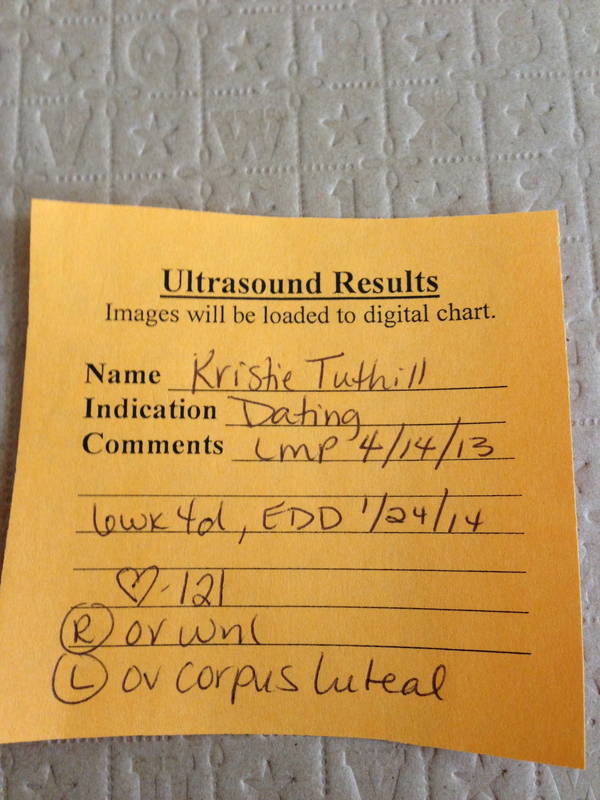 I also have to test of course and keep track of that info and send to the doctor on a weekly basis. Today I went to my original OB/GYN for my first official prenatal appointment. 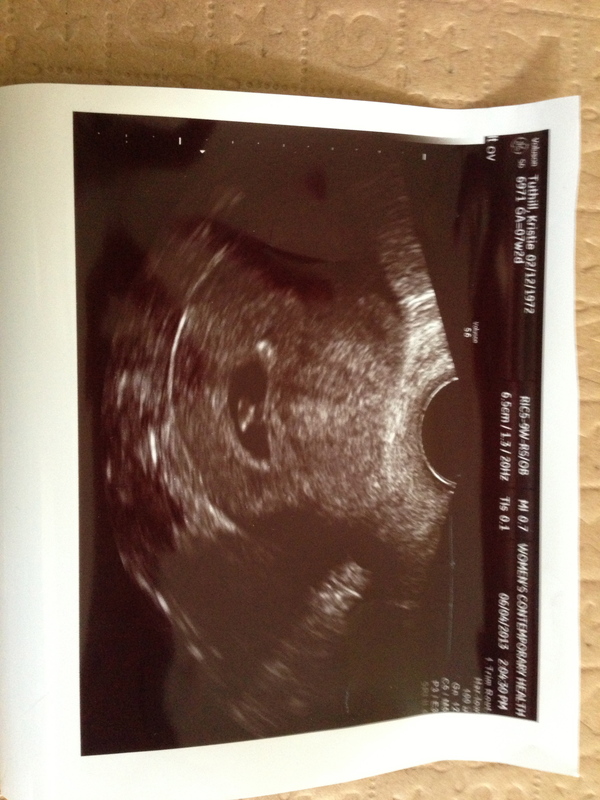 I got a new ultrasound that was definitely clearer. 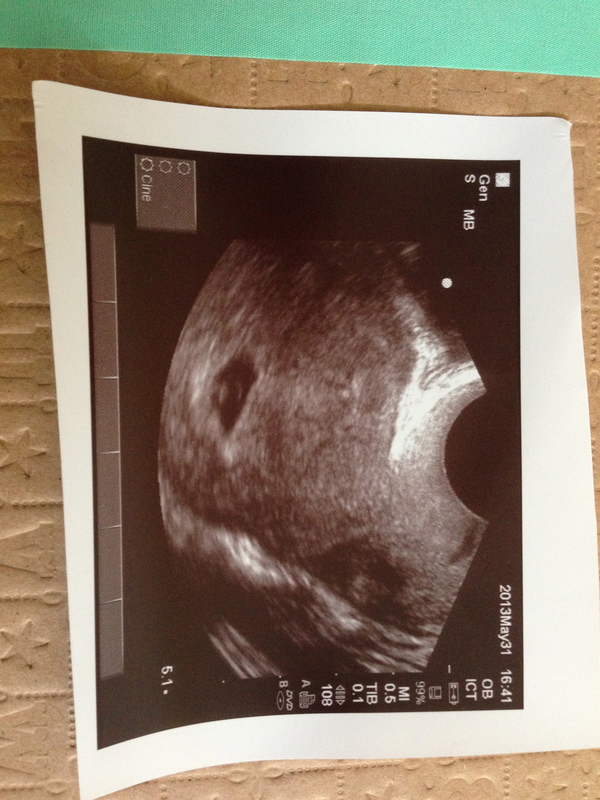 Because of a monitor mounted on the wall, I could see all the stuff on the ultrasound which was nice. I could see and hear the heartbeat. I also saw my ovaries. First US from Hosp The first US pic from today 2nd pic of US, showing a magnified view. Notes from the US gal.